France's Celine Boutier took advantage of Kim Kaufman's collapse to win the ISPS Handa Vic Open on Sunday, the first LPGA title of her career. Boutier, who trailed Kaufman by two coming in, shot an even par 72 in the final round as Kaufman struggled to a 6-over 78 and finished in a tie for eighth. 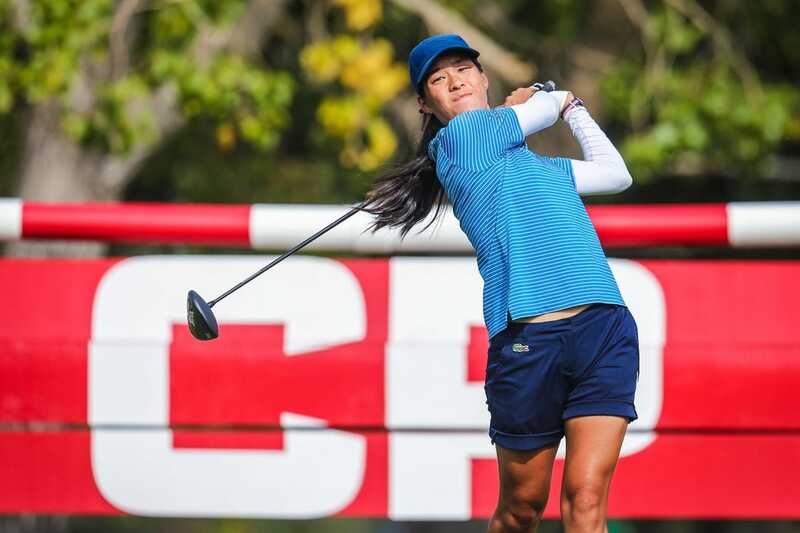 "I have heard so much about this event before from the girls playing in it and I was super-excited to come this year," Boutier said, per Golf Australia. "It exceeded all my expectations. The courses were great, the people were amazing, the volunteers, the organization. Honestly just a really really good tournament." The set-up on the final day at 13th Beach Golf Links in Barwon Heads, Victoria, Australia, was especially challenging, though Australia's Sarah Kemp was able to solve it to the tune of a 7-under round, good for a three-way tie for second two strokes back at 6-under par. Su Oh of Australia (2-over on the day) and England's Charlotte Thomas (3-under) also finished tied for second. Scottish pro David Law eagled No. 18 to cap a stunning rally to win on the men's side, earning his first European Tour title. Law finished at 6-under for the day and 18-under for the tournament. Australian Wade Ormsby had come in with a two-stroke lead, but double-bogeyed the par 3 No. 17 and missed an eagle putt on No. 18 that would have forced a playoff. Fellow Australian Brad Kennedy also finished in a tie for second at 17-under. Both first-time winners received $165,000.